The trajectory of a patient’s illness may lead to a time when oncologic care focuses not on therapeutics but rather on symptom control and quality, not quantity, of life. Most often, interventions in this setting are pharmaceutical or psychosocial. However, in selective circumstances, surgery may be employed as a palliative tool. The most common clinical scenarios in which palliative surgery is considered include bowel obstruction, fistulas, urinary obstruction, and recurrent pleural effusion. 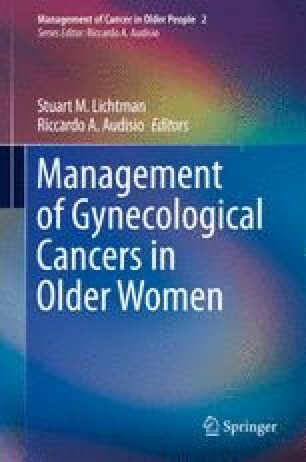 We will review the relevant issues and management options for these common gynecologic oncology situations.